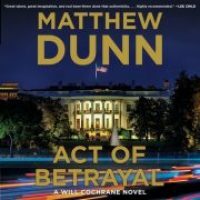 SLINGSHOT is Book 3 in Matthew Dunn’s SPYCATHER Series and is the best one yet. 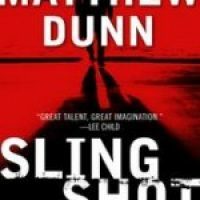 In SLINGSHOT, Will Cochrane is given his most difficult mission to date, finding a missing piece of paper and stopping a plot so evil it’s difficult to comprehend the breadth and depth of the conspiracy. If he can’t stop the threat in time, potentially millions of lives are at stake.